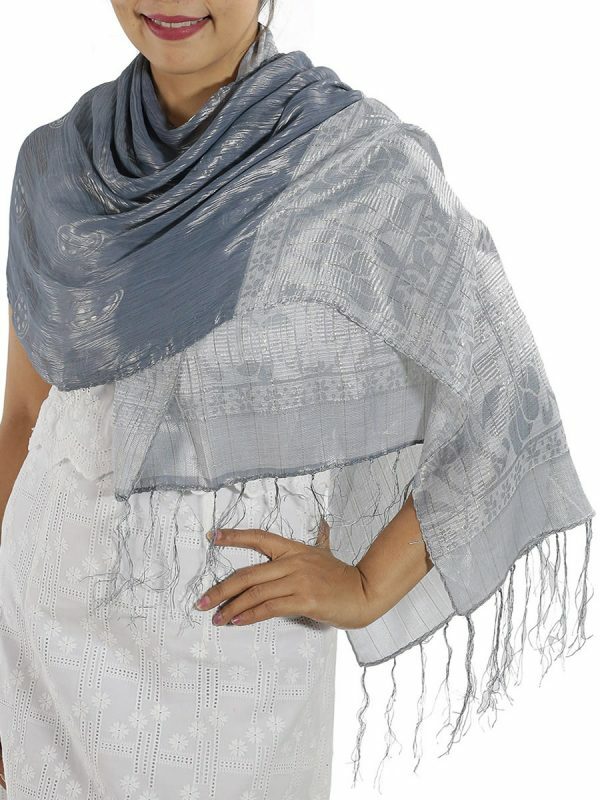 This light and soft Silver Silk Scarf, look great draped loosely around your neck or body, and gives you endless looks and styles. 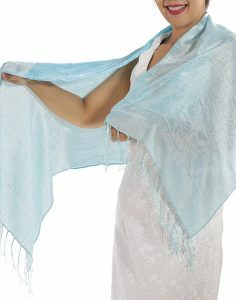 This Soft Silver Silk Scarf is made from silk and cotton, with sparkling silver thread running delicately through it. The Silver Scarf is light and breathable, it is a gorgeous addition to your wardrobe, giving you relaxed glamour any time of year. 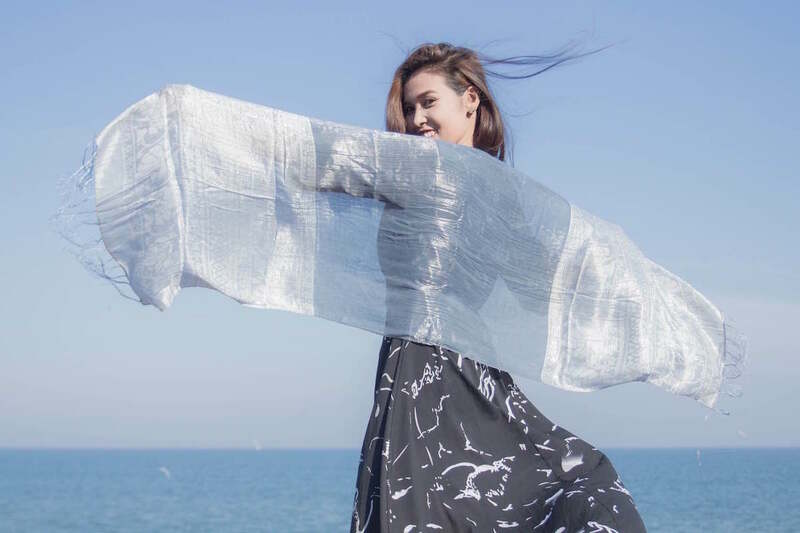 A silk scarf has become the hallmark of a modern worldly woman, and why not, since silk has been known for its comfort and suppleness for millennia. 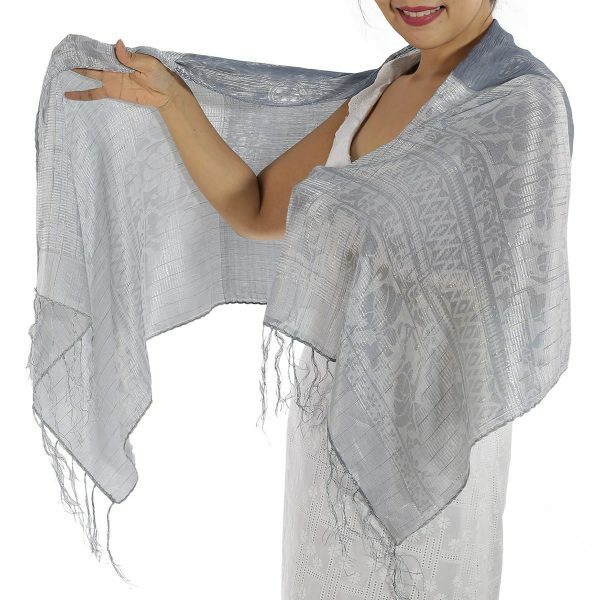 And as a reliable family wholesaler, thaisilkandscarf.com sells Thai silk in a full range of colors including the classy multi-toned silver scarf. It is the epitome of modest elegance that can easily compliment a myriad of different outfits adding a little international twist to your entire wardrobe. 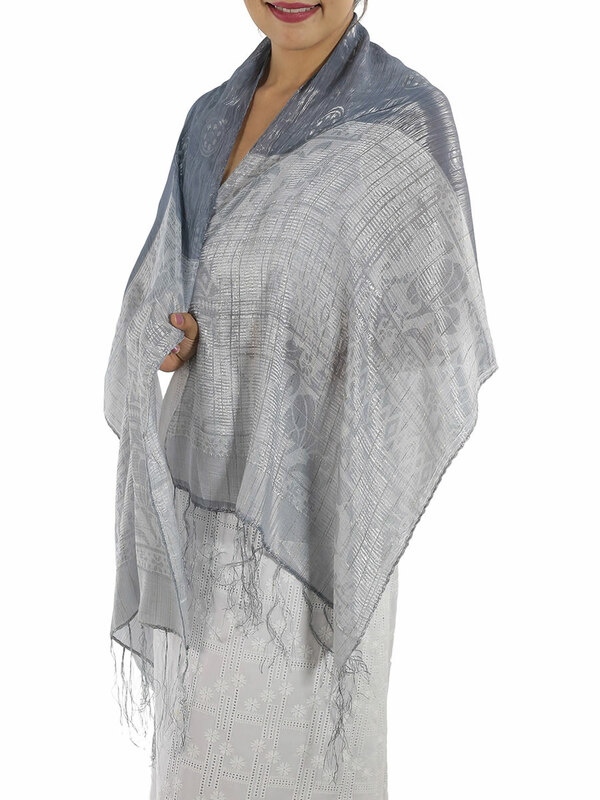 A silver silk scarf is a great all purpose accouterment that can be worn in every season. 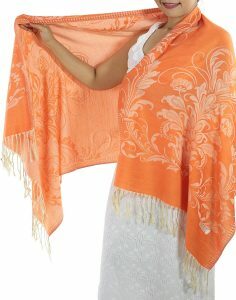 Draped over your shoulders during the summer, it can absorb excess perspiration while still allowing your skin to breathe, which makes it perfect for a trip to the beach. 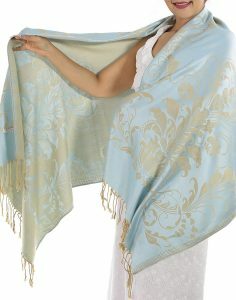 A silver silk scarf is, however, also a wonderfully fashionable way to keep yourself warm during the winter. 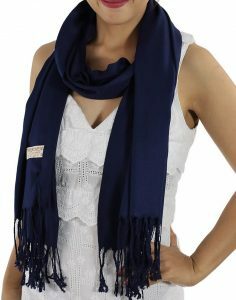 You can easily wrap it in a ‘slip’ or ‘layered’ knot to protect your neck from harsh winds. 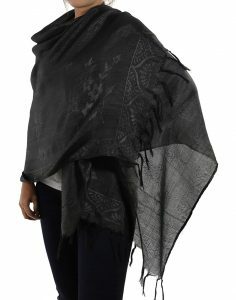 A silver silk scarf is a lovely way to add some pizzazz to a cold weather outfit of jeans and an overcoat. There are so many knots available to highlight different aspects of your body or personality that you are really only limited by your imagination. You can even tie your silver silk scarf in a ‘rosette neck wrap’ or ‘double wrap French’ knot if you feel like going retro for an afternoon. 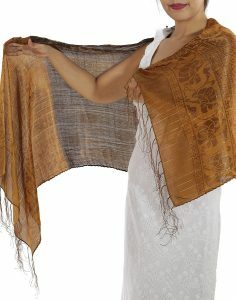 Thaisilkandscarf.com gives the average woman the opportunity to add a cosmopolitan flair to her wardrobe with a silver silk scarf. Who knows, it might just make you feel like a movie star while running errands as passers-by wonder aloud where did she get that scarf? And just think of the covetousness in their hearts when you tell them northern Thailand. 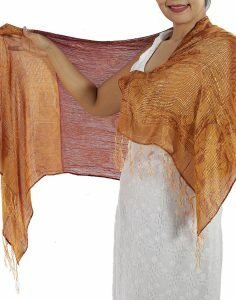 A lovely silver silk scarf can be yours in less than ten days if you order now.